James I. Robertson Jr. is an Alumni Distinguished Professor of History at Virginia Tech. 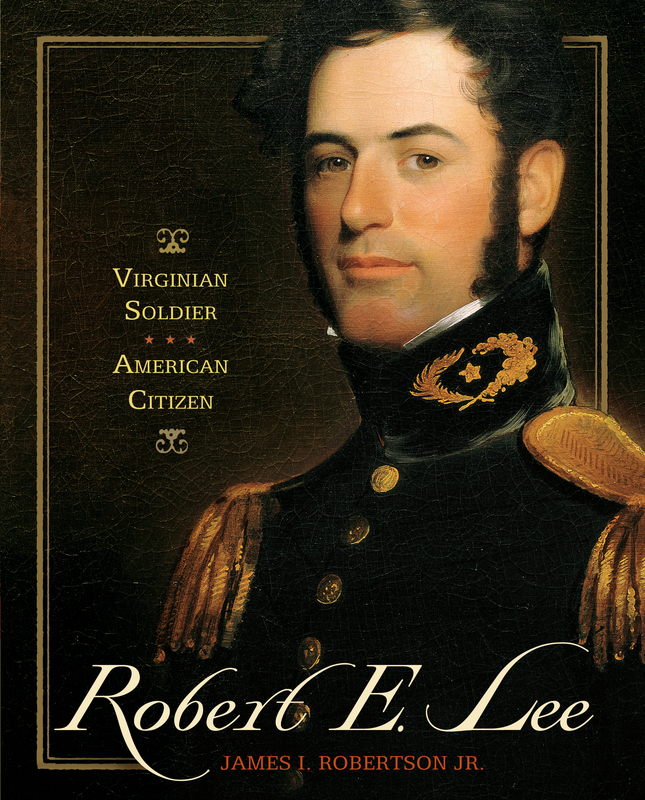 He published the definitive adult biography of Stonewall Jackson, Stonewall Jackson: the Man, the Soldier, the Legend, and also wrote Standing Like a Stone Wall for young adults. He lives in Blacksburg, Virginia.